Ever since reading a recommendation by the lovely MakeupByKaty, I’ve been intrigued by these little pots of shimmering shadows. Bourjois have always been my favourite high street brand and I knew that as soon as I’d read about them… I was going to be parting with some of my hard earned cash at the very next opportunity! 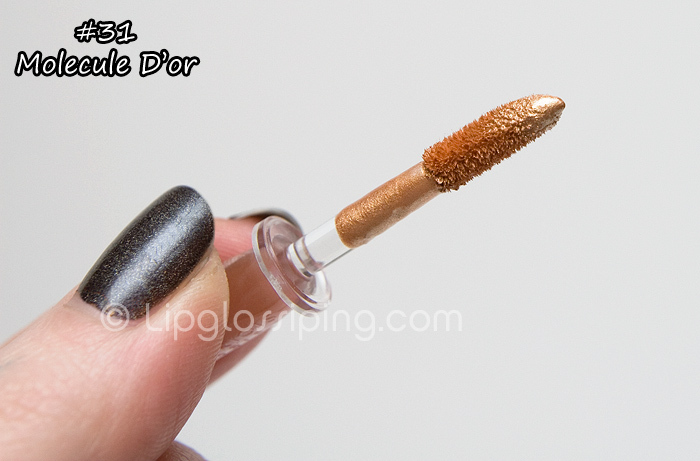 I’m not much of a fan of the applicator, it’s quite tricky to wield and apply with any precision… but it’ll do in a pinch, otherise I recommend swiping some of the product onto the back of your hand before using a brush to transfer onto your eyelids. The product dries very quickly to a budge-proof finish, so you need to work quickly… I haven’t managed any great successes with using this anywhere other than on the lids for a metallic look. If I try to blend the shades out into the crease, I find the overall effect to be a bit patchy. Probably because of that fast drying time the product ends up setting more opaque in the areas I’m slower at reaching. Does that make sense? 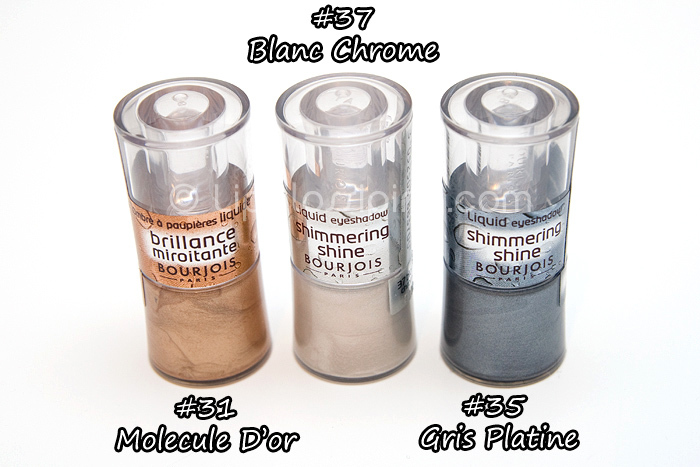 Overall, I do love these… and I have my eye on two more… I can’t remember the names, but one is more chocolate-y and the other is what looks like it would be a lovely beige lid wash (especially if I can sheer it out quickly!). Have you tried these and do you have a favourite high street brand? 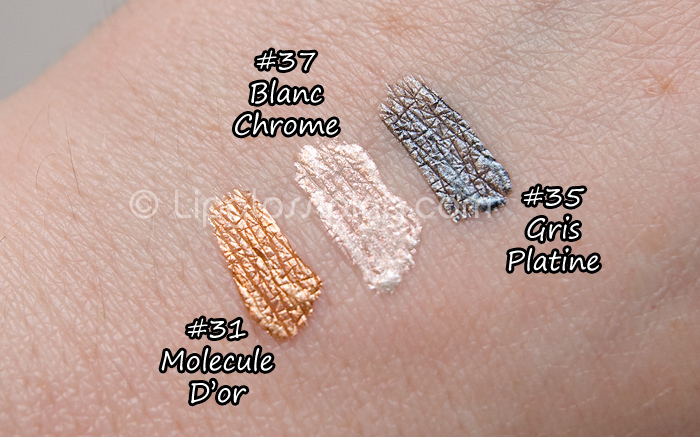 I never have any luck with liquid eyeshadows, plus I’m notorious for buying, using once, and forgetting products, so I’l stick to powders and pigments which won’t dry up while I forget about them. Also, nice for the inner corner and brow highlight. I love Bourjois! It’s my favourite brand to play with at work (a smaller Boots store) and I have a long list of their products I want to try. I was eyeing up these eyeshadows just the other day. | swatched some of these in Boots the other week, and whilst they are gorgeous I don’t think I have the application skills to pull them off. I absolutely love bourjois but I hate the feeling of liquid on my eyelids so I could never use these.